A Little Blueberry: Frame Giveaway Winner! 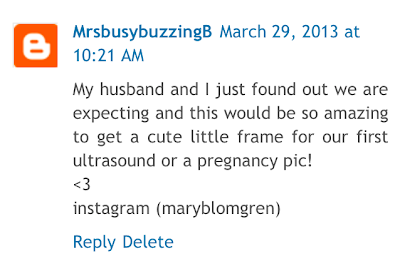 Congratulations commenter #3, MrsbusybuzzingB (and congrats on your baby as well)! 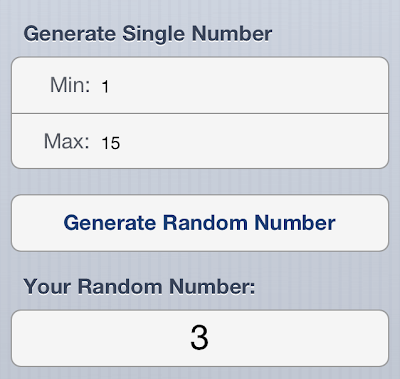 You won a custom frame from AngieAustinArt! Email me at alittleblueberry@yahoo.com so I can get you in touch with her and she will start working on your custom frame! 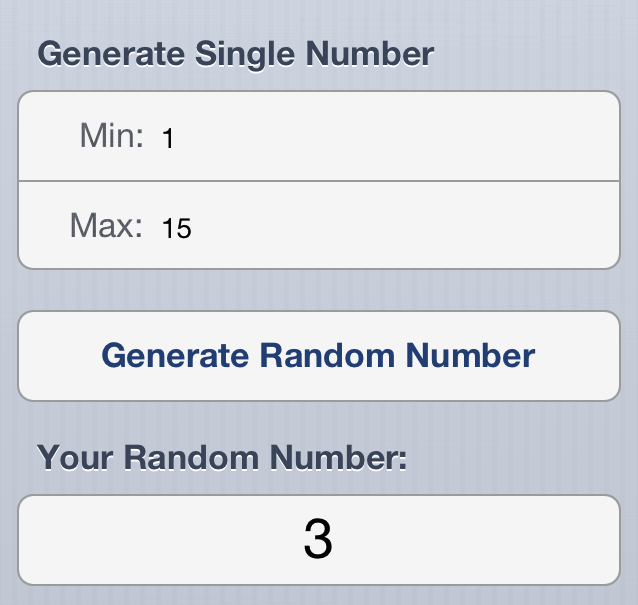 Follow me on Instagram, @allisonpants, for two more giveaways coming soon!! 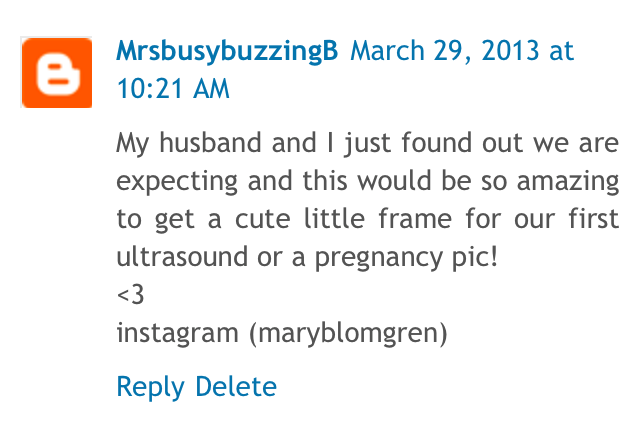 Thanks to all who commented and followed this blog! Having your support is AWESOME!! !